How To Fix Windows 10 Slow Internet – Experiencing slow internet while running on Windows 10 can be very annoying, thus, you need the tips on how to fix Windows 10 slow internet. Perhaps, you think that slow internet can be the big obstruction to work along with internet usage, however, it is not a big deal. You don’t have to feel much worried if it occurs to you. Running on Windows 10 will have no interruption although your internet connection is getting slow. There are several ways you can do to help you solve the problem. Take a look at the following tips and run your Windows well. The first way you have to try is to disable the update of peer-to-peer. 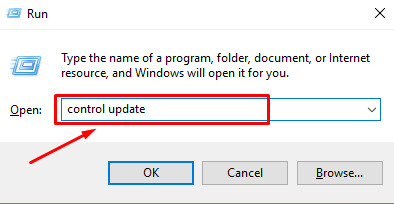 Commonly, the peer-to-peer feature added to Windows is aimed to let the computer to share the updates with the other computer through the internet connection. This situation can compromise the internet connection and lead to the issue. Firstly you must tap on the Windows logo key and R at the same time. Type “control update” in the available box and tap on entering. When you see “Advance option”, click on it. Look for “Allow downloads from other PCs and press “Off”. 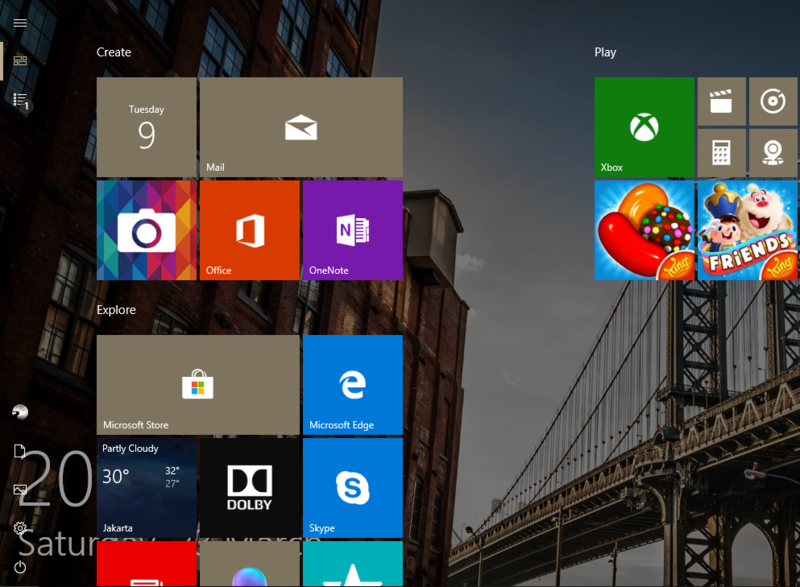 Check out your Windows 10 if the problem was fixed. Stay on your keyboard to press Ctrl, Shift, and Esc at the same time. This is aimed to open the Task manager. Tap on File > Runs new task. Next, you must copy and paste gpedit.msc into the available box. Put a tick on the box with Create this task with administrative privileges. The press is Ok.
Look at the part under the Computer Configuration. Please double-click on Administrative Templates > Network > QoS Packet Scheduler. After this, double-click again on Limit reservable bandwidth. Last, tap on Enabled option. Then, set the Bandwidth Limit to 0% value. As the final step, just click Apply > OK. Check out if your internet is no longer slow. The next way we can recommend dealing with the way on how to fix Windows 10 slow internet is to update the Wi-Fi or Network drivers. The slow internet connection which may influence your Windows 10 operation is probably caused by the Wi-Fi which you don’t update for a certain time. To update it, you can just simply download and install the Driver Easy. Click the button Scan Now and upgrade to Pro Version. Afterward, Click Update All. Thus, it will be done automatically. Overall, there is always a solution to a problem you may face. The three ways on how to fix Windows 10 slow internet described above are expected to be helpful and useful when you are experiencing the problem.